In the digital world of photography, we often get entangled in talks about megapixels, ISO, bigger, "better", and very expensive cameras and lenses. And yet, many of us ignore some very basic, very simple, and very cheap little gadgets that can really help us take better photos. No piece of equipment, whether it costs $5 or $5000 can actually make you take a better photo, but the accessories of this list can help you take a better photo. Most Nikons (especially entry- and mid-level) work with the IR kinds of remotes. The ML-L3 is Nikon's own, and although it's already cheap (about $15 I think), there are 3rd party ones - usually from China - which can be bought for couple of dollars/euros. This is one of those cases that there is absolutely no difference between one or another. In fact, if you have a programmable generic remote control (like those we have for our TVs and stereo systems), you can make that control your camera! I'm not joking, I've tried it. "How does it help me take better photos? ", you'll ask. Well, most people think the remote control is simply a tool like the self-timer; meant to take photos of yourself (whether within a group or alone). Well, besides that, it also offers you a very important option: to fire the shutter without having to touch the camera. This can be crucial for a successful photo in those occasions where you're using a slow shutter speed - and imperative for bulb mode. Can't afford a $200+ Speedlight? Well, that doesn't mean you can't still enjoy flash photography, learn some things, and take some stunning photos in the process! Old used flashes can be found on ebay and similar places for probably a few dollars/euros. Yes, they're manual only - which means you will have to use aperture and/or distance to control the output - but you can still do things you can't with your camera's own flash. Like bounce them off the wall or ceiling. 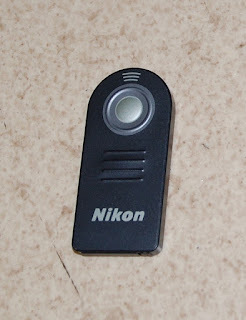 In some cases they can even be used as slave (remote) flashes, in addition with your camera's own flash. 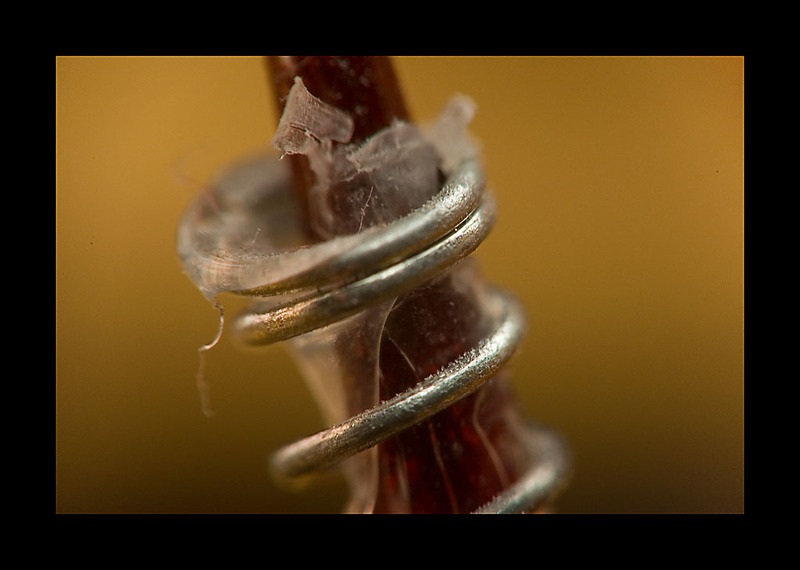 Ability to take stunning macro photos with your existing lens: Priceless! Tripods are the best for stability, but they're sometimes hard to drag around. Hands are...easy to drag around, but they can cause motion blur, particularly when one or more of the following conditions apply: long lenses; insufficient shutter speed; strong winds. Well, the monopod can be a handy compromise. Sure, it's not as good as a tripod, but it's way better than nothing, and it's much easier to carry along. Especially with tele lenses, I have noticed significant improvement of my keeper rate when using a monopod. You can find as expensive as you want, but I bought mine for $10 and it does the job just fine. This one is not just cheap; it's free! Nothing, and I mean nothing, can make you get better photos than actually learning the secrets of your camera and, far more importantly, of the art of photography. There are endless websites and blogs out there - you are in one right now! - that can teach you a lot of small things that can truly make a difference. It never ceases to amaze me how little attention people pay to learning in regard to photography. I don't know if it's a matter of marketing (I still remember in horror Nikon's campaign for the D40x: "You press a button, the camera will do the rest"), but people are under the impression that cameras have become that easy to use that they are magic boxes of sorts, with which you can create without effort your artistic vision. Well, in a sense they actually are, but there is a detail: You must actually have an artistic vision to begin with. And in order to realize what the art of photography is all about, you must learn more about it. Whether from the net, your local library, or by buying a book, it's up to you. In my personal opinion, the net is a great place to start!